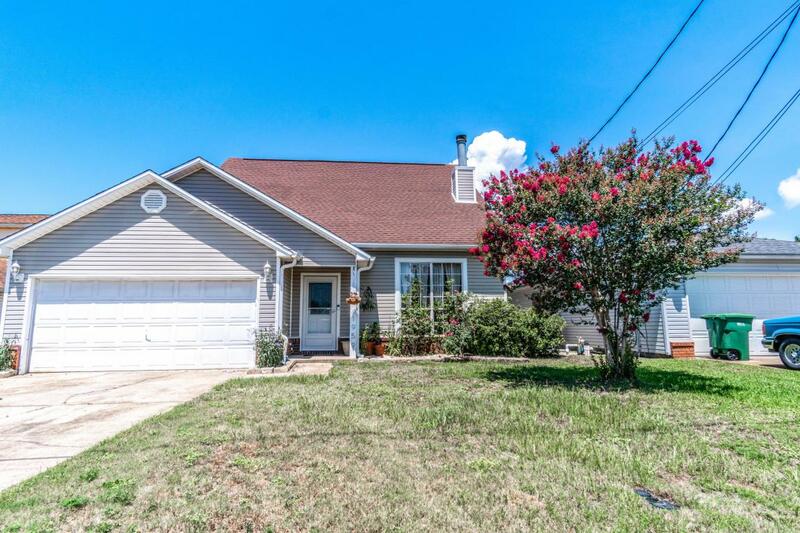 Welcome to this beautiful Navarre home that is conveniently located close to Highway 98 and Highway 87. 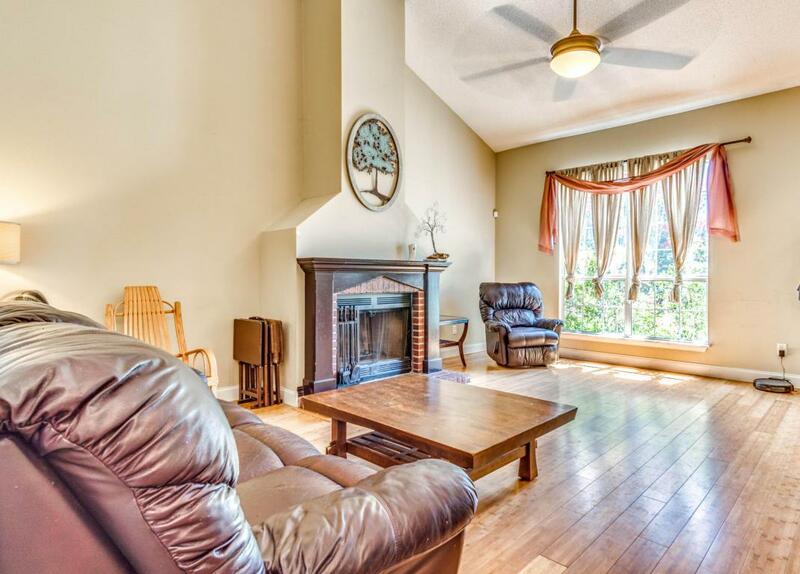 Upon entering the home you are greeted with high vaulted ceilings, bamboo flooring and a lovely fireplace. 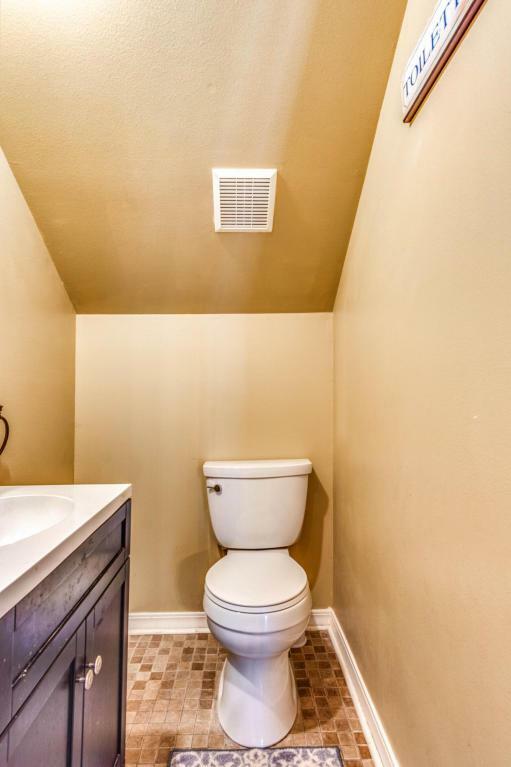 If 4 large bedrooms are not quite enough space for you this home also has a loft area connecting the 3 bedrooms upstairs, leaving privacy to the master bedroom down stairs. Walking out of the dining area you are free to enjoy your large, fully fenced in back yard and patio. Home does have a well pump, great to help keep your yard maintained. 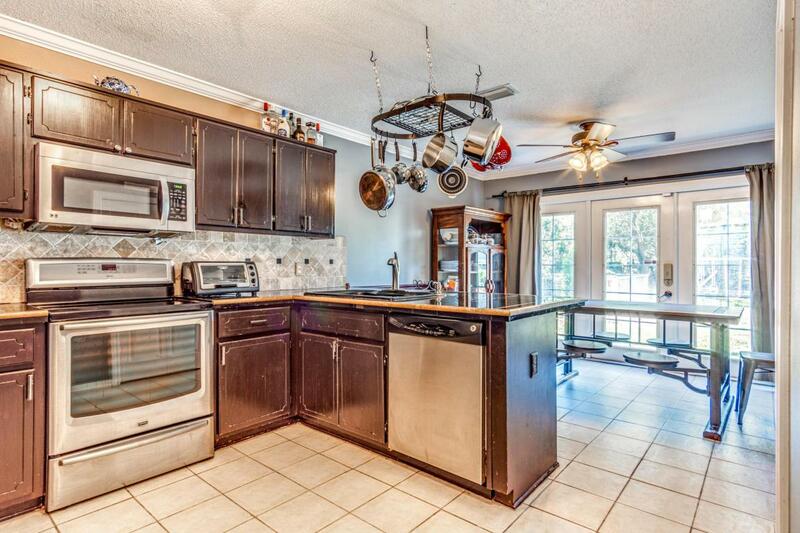 Great for entertaining.Air Conditioner is new as of 2015 Be sure to put this house on your must see list.